Self-help is a great genre with a built-in audience. You name the problem and there is sure to be someone struggling with it. You’ve zoned into one particular problem and you have the passion to help. Now, you need to know how to start. How do you write a self-help book? yIn this post, I’ll guide you through the basics, including how to come up with the right idea and how to structure your self-help book for the biggest impact on your reader. Let’s get started. Here’s a list of additional resources for writing your self-help book. From setting goals to dealing with anger to learning how to become a rodeo clown, there are hundreds of self-help topics you can choose to write about. Name it and I can almost guarantee you that there is an audience. It’s human nature to want to improve, and if you can guide someone to their goal, they’ll buy your book. Be specific. Don’t choose a broad topic, like weight loss. Zoom in further and go for a topic like weight loss for PCOS. It’s important to narrow your audience down to a smaller group. Your title may not appeal to as many people, but your advice will be a lot more direct and potent. Think about it: if your topic is too broad, you’ll go wide but not deep. But, for your self-help book to be most effective, it needs to be entirely focused on one type of person and one type of problem. Ask yourself, can my topic be more specific? Here’s a hint: if you can’t imagine the one type of person who would benefit from reading your self-help book, you’re likely not specific enough. Having a good handle on the reader is important when writing any book, but with self-help, it’s absolutely essential. You need to know who’s reading your book so that you can help them overcome their problem. Start with the demographics of your target reader. What is the reader’s age, location, and gender? Then think about the reader’s motivation. What will lead this reader to pick up your book? Frustration, curiosity, desperation? Understanding your audience helps you write content that’s completely tailored to their needs. Think of your self-help book as a conversation between you and the reader. When you know who’s listening, it’s easier to speak directly to that person. After asking yourself who’s going to read your book, think about what questions they’ll have about the subject matter. Make a list of these questions. Your list will be the basis for your research. Before we continue, let’s address the pink elephant in the room: Do you need to be an expert to write a self-help book? 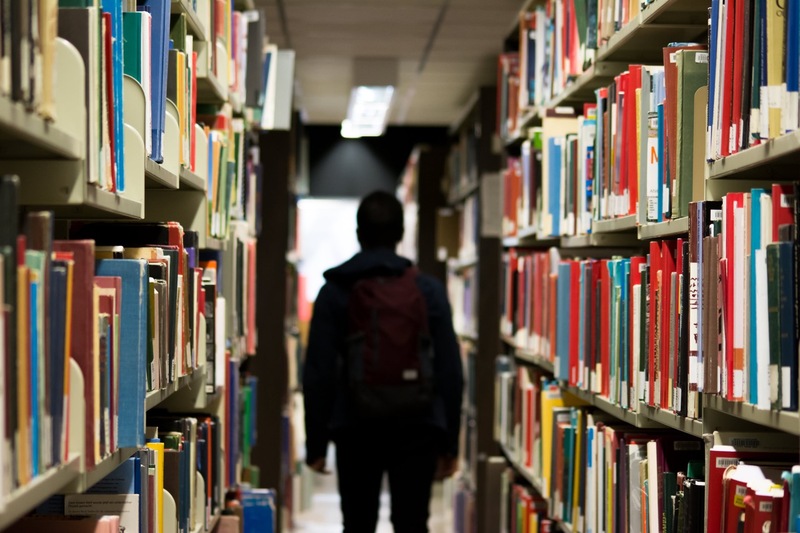 While having a doctorate from a prestigious university certainly won’t hurt, some of the best self-help books are written by those with a Ph.D. in the school of hard knocks. To write a self-help book, you do need to have experience, whether it’s professional or personal. While anyone can write a self-help book on any subject they choose, if you want yours to be successful, you need to back it up with life experience at the very least. And a lot of research. Even if you know the subject inside and out, it’s always a good idea to research anyway. You’ll uncover statistics that back up your opinion or, in some cases, contradict it. You’ll find case studies, medical data, and interesting stories. You can use all of it to enhance your self-help book. Readers love stats and they love personal stories. Interweave both into your book. Start your search online. Head to Google and search for your topic. Don’t forget to look on Q&A sites like Quora along with relevant forums on the topic. What did the author do well in the book? What could the author improve upon in this book? How will my book be any different than what’s already out there? Perhaps, it’s your unique backstory that makes your self-help book different than the rest. Have you overcome an uncommon challenge that sets your book apart? Find that unique angle after having sampled what’s currently out there. 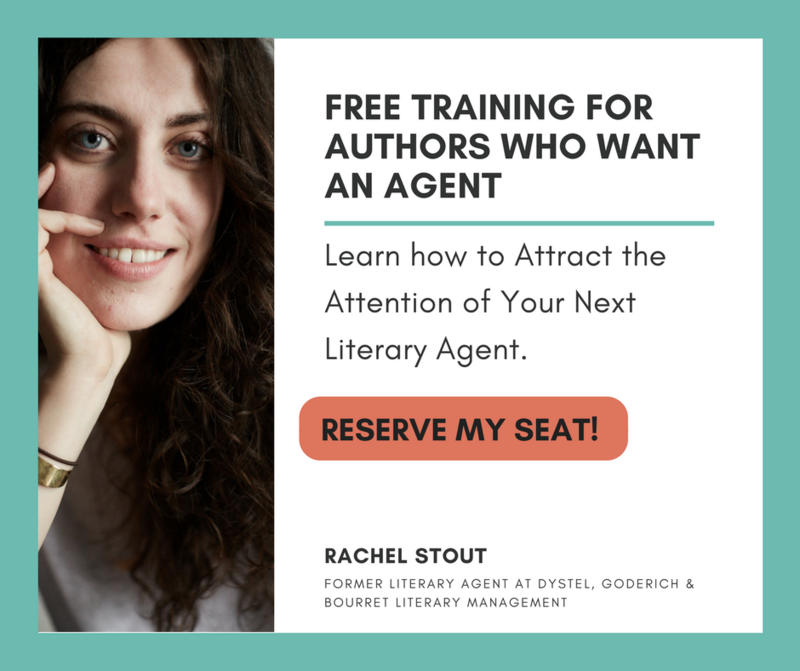 Your unique take will help you sell your story to an agent, a publisher, and ultimately, an audience. Outlines are essential for self-help. Outlines keep you focused on what you need to say in each section. There’s nothing worse than a self-help book that wanders off message. You may enjoy digressions, but I assure you that the reader does not. The reader wants you to stay on course so that they may get the help they need as quickly as possible. By outlining, you’ll know what to talk about in each section so that you provide a more organized, thoughtful, and helpful presentation for the reader. Here’s a very basic outline to follow in your self-help book. 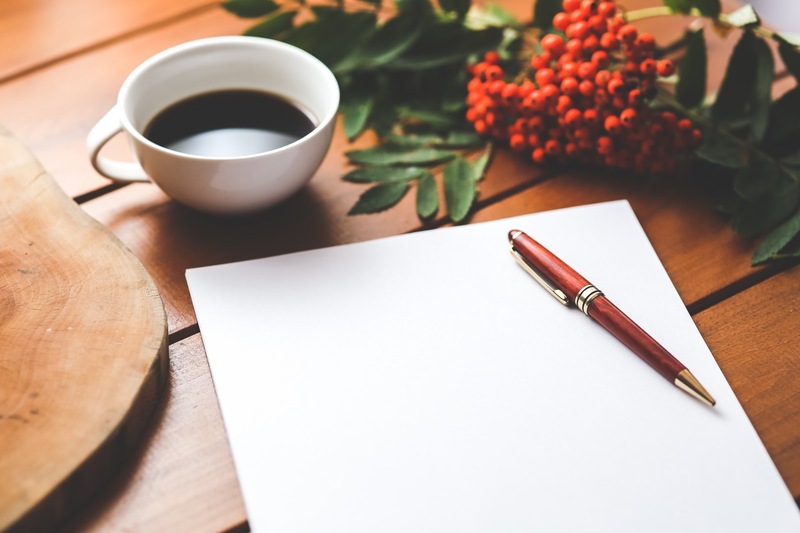 Write an introduction to your self-help book. Explain who you are and how you’re qualified to write the book. Also, discuss why you decided to write this book. Did someone ask you to write it? Did frustration drive you? Outline each chapter of your book. Start with 10 chapters as the minimum, and expand if necessary. In Chapter 1, explain the problem or the pain. Use this as your chance to connect with the reader through empathy. In Chapter 2, introduce the solution. Explain how you came to this solution and give reasons why it’s effective. Here’s the time to include powerful real-life examples, although you’ll also sprinkle these examples throughout the following chapters. While you should also include yourself as an example, don’t just focus on you. Show how others were able to use your advice to accomplish their desired goal. In Chapter 3 and subsequent chapters, give a step-by-step solution. Each chapter should build on itself. In the last chapter, tie everything up and end on a positive note. Encourage the reader to start implementing these actions immediately. 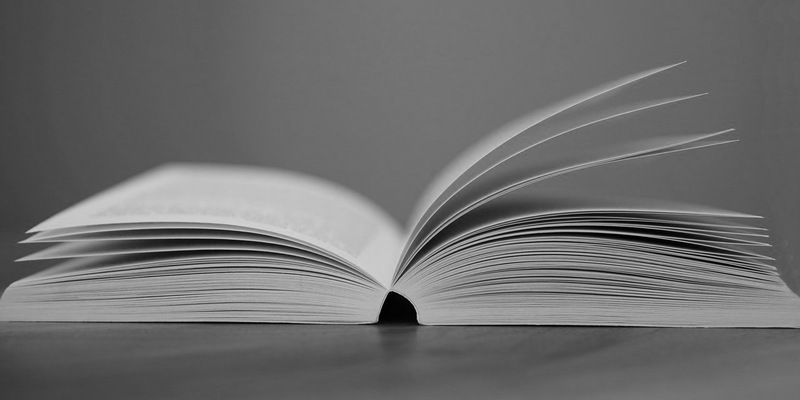 Ideally, at the end of each chapter, you’ll give the reader an assignment to complete. Not sure what to cover? Start by asking the top 10 questions that your reader will have about this topic. (Hint: you can use the same questions that you listed during research mode.) Then, turn each of those questions into a corresponding chapter. Go in chronological order from beginning to end. What would be the first step towards completing the goal? What’s the next step? Assume that the reader has no background in the subject at hand– other than recognizing that they have a problem. Take the reader from recognizing that problem to understanding the solution. You should start your book out as a 101 introductory course. Writing self-help? Assume that the reader has no background in the subject at hand. Feel-good platitudes can only take you so far. Keep your self-help book in the realm of practical advice. Don’t get too inspirational and fluffy. Readers are desperate to get unstuck, not to feel good about being stuck. Include exercises at the end of each chapter or section. Exercises add an interactive component and create an opportunity for the reader to gain small wins throughout the book. Plus, exercises put the “self” in self-help. You need real-life examples of people who’ve implemented your advice and accomplished their goal. Real life examples add credibility to your theories. It’s not a fluke if others (besides you) can do it, too. Don’t assume that the reader is going connect the dots. Help your reader understand how everything fits together. Explicitly explain how one thing leads to another. Coming up with the right title for a self-help book can be challenging. If your title is too esoteric, no one understands what your book is about. On the other hand, you don’t want it to be so on-the-nose that it comes across as boring and, dare I say, generic. Show your reader what they will gain from your book. “How-tos” are popular for self-help because it immediately implies that the reader will learn a lesson. Quickly describe what the book is about. 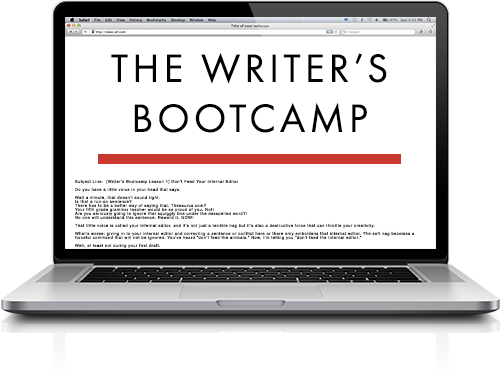 Don’t forget to download this list of resources for writing a self-help book. A very helpful article for the emerging or established writer. Thanks! This content was very helpful in priming the idea pump! Thank you. Feeling much more motivated and clear about the way forward. Here’s even more help to write your self-help book. Subscribe to receive this extra resource.